Glenbrook West is tucked away in a spectacular and lushly landscaped prestigious luxury neighborhood of only 54 homes backing to the internationally known Innisbrook golf course. 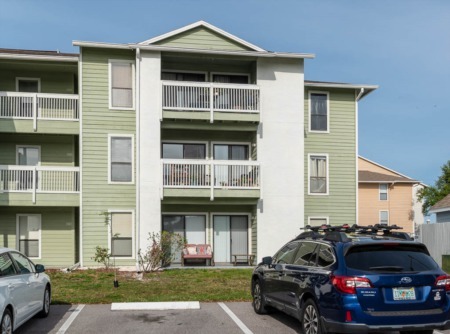 Glenbrook West is situated off Cypress Pond from US Highway 19 or Belcher Road for quick access to Clearwater. The upscale homes for sale are mostly custom designed ranging from roughly 1900 to approximately 4400 sq. ft situated on lush manicured expansive grounds. Homes have three to seven bedrooms and two to four+ baths, on large lots with two and three car garages and plenty of extra parking space. Homes are spacious one and two story, many with cathedral vaulted ceilings, beautiful fireplace, inside utility for convenience, intercom systems, hardwood floors and outside, a caged lanai and solar heated pools and spas to splash away the cares of the day. Anderson Park with boat launch and Fred Howard Beach are just minutes away, as is the Pinellas Trail, St. Pete College campus, Palm Harbor Library, shopping and entertainment. 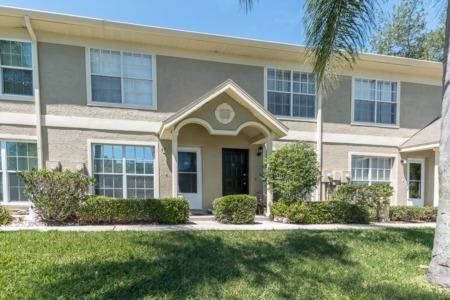 Have a beautiful home in a well-established quiet Florida neighborhood and enjoy all the amenities of big city life with a short commute to Tampa, Clearwater and St. Petersburg. We can make the process simple and straightfoward. For answers to all of your questions or to talk about your needs, call us now at 727-314-1000 and talk with one of our Palm Harbor area experts. Remember, we have flexible commission structures designed to give you maximum control of the sale of your home.